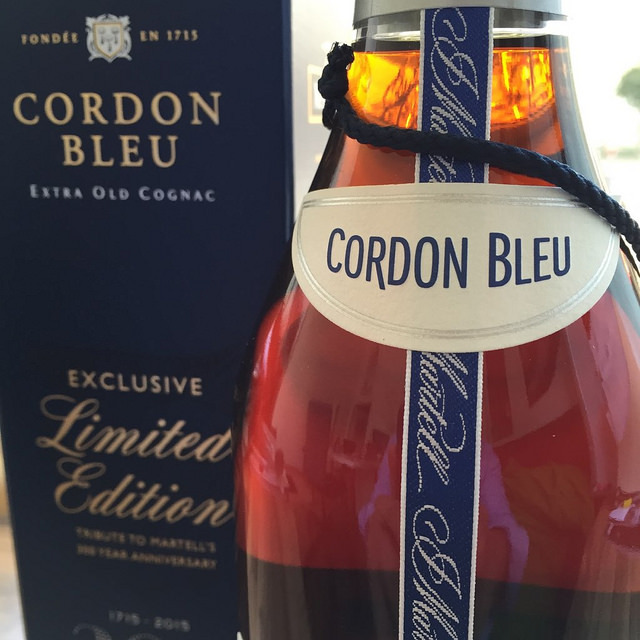 For its 300th anniversary, the oldest Cognac house in the world decided to bring back the original design of its famous Cordon Bleu bottle. More slender and higher in shape, this bottle does indeed seem from another era. But no less classy. 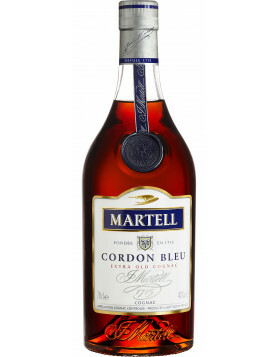 When we held the new “old” Cordon Bleu in our hands, we were convinced that Martell definitely deserves a medal for most timeless Cognac brand. 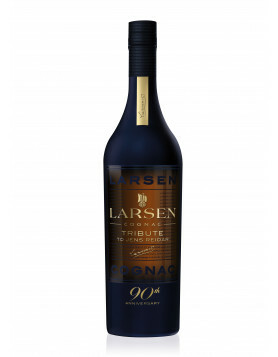 The design honors the traditional shape of a Cognac bottle, featuring the beautiful blue ribbon with Martell embroidered on it stretching from the bottleneck to the label. 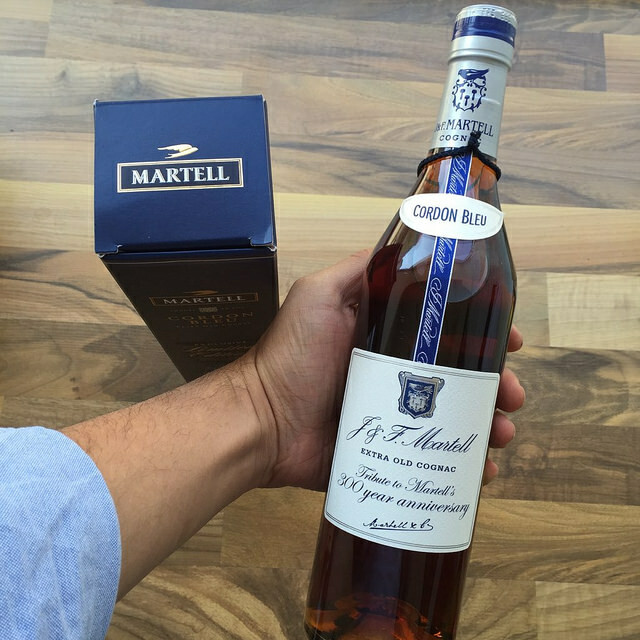 The content, the actual Cognac, is the same as in the usual Martell Cordon Bleu Extra Old. The blend was originally created in 1912, and has since been blended by generation after generation of Martell’s master blenders. This amber bronze XO is purely made from eaux-de-vie from the Borderies growing area, a unique attribute. 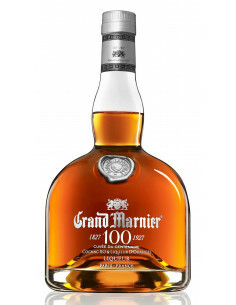 Without a doubt the flagship product of Cognac Martell, this bottle is an absolute MUST in anyone’s bar. Cognac Martell is a house full of tradition and values. They just announced Diane Kruger as the brand ambassador of the house, showing – once more – that they are true artists at combining historic tradition with modern-day elegance. 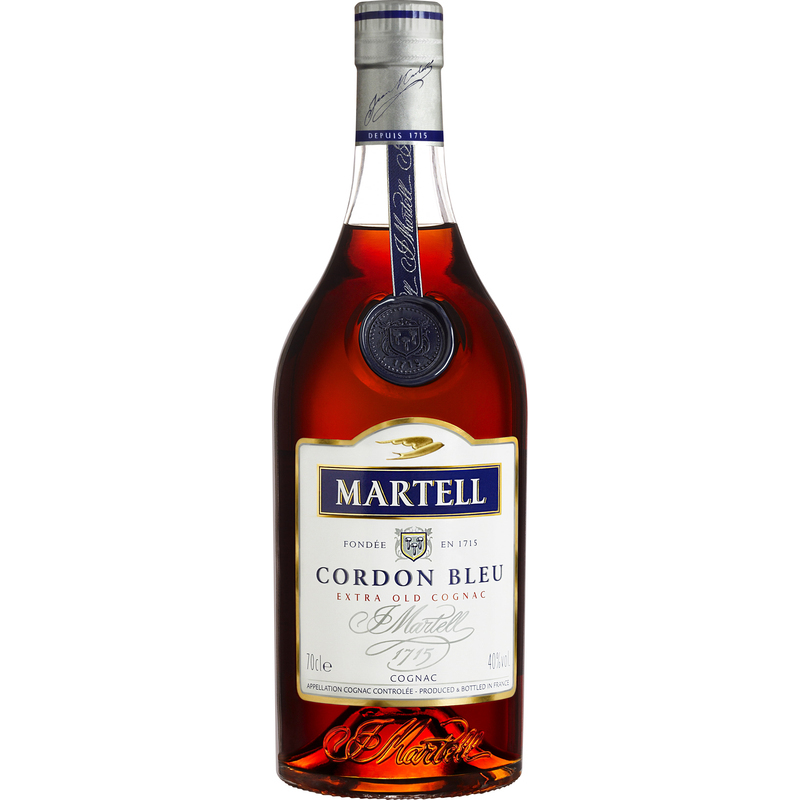 I want to ask you something about the taste and contents of Martell Cordon Bleu Limited Edition. 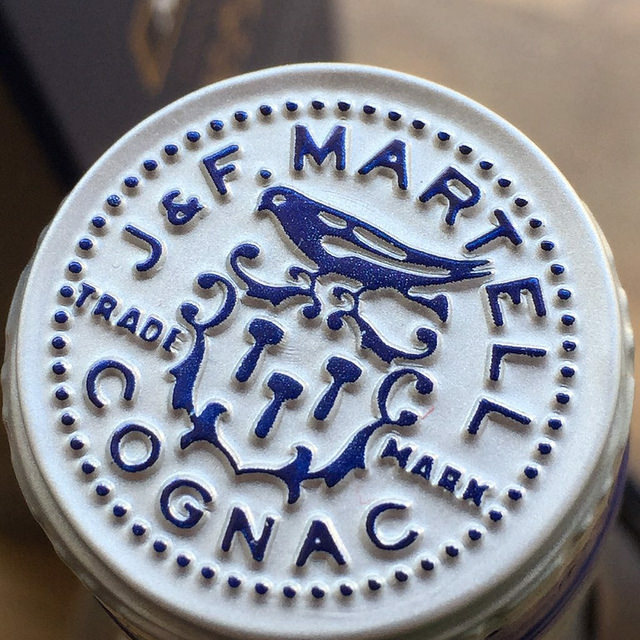 However, as the official Martel web site says, it seems different blend and different oak is used. Would you be able to tell me which article is true.